Currently my most looked forward to title! 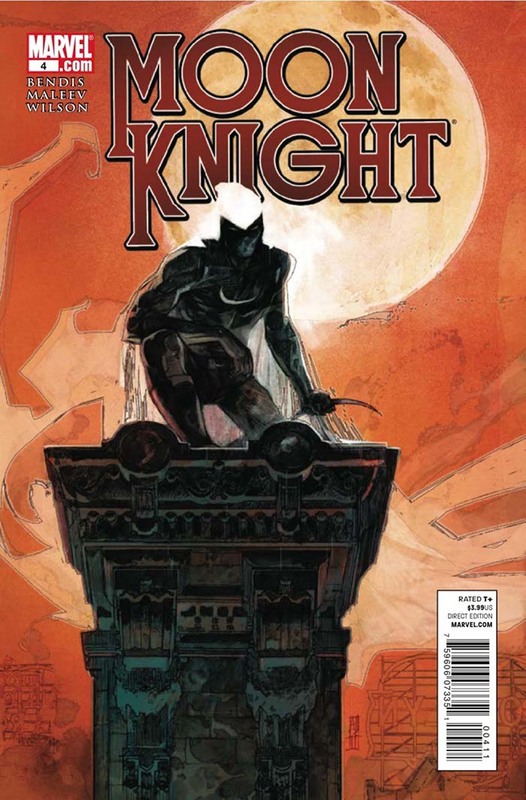 (Although Moon Knight is portrayed more schizophrenic than dissociative identity disorder. His multiple personalities were never written accurately in the past so it's fine by me) Long live Bendis and Maleev!